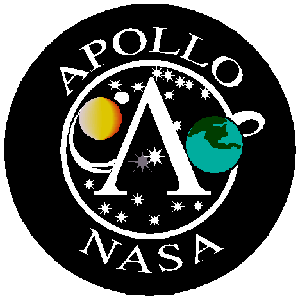 The Apollo Virtual Microscope is work in progress. Over the next three years we aim to digitise around 500 Apollo Moon rock thin sections. Virtual thin sections from all the Apollo missions will become available in the lead up to the 50th anniversary of the first moon landing in 2019.